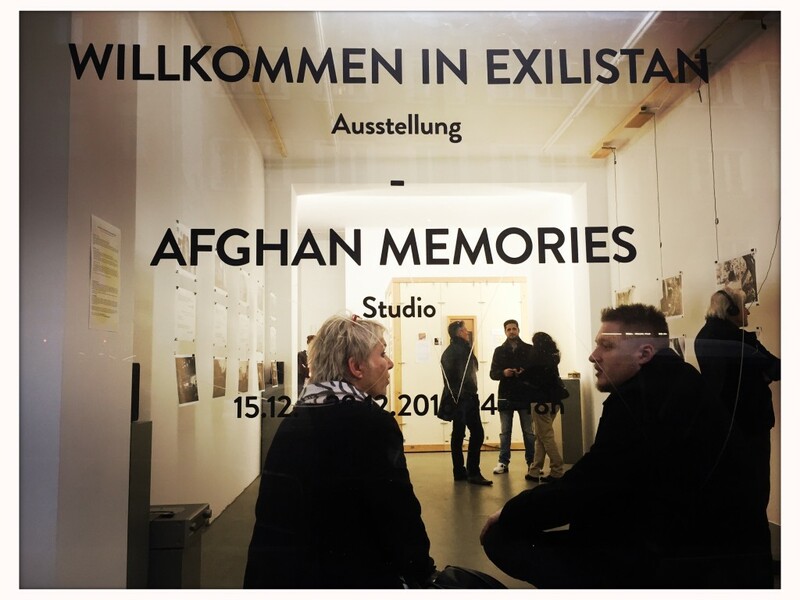 The “Welcome to Exilistan” exhibition has reopened, and our studio space includes a sound and video booth collecting oral histories – memories, stories, viewpoints – from the Afghan diaspora in Berlin. 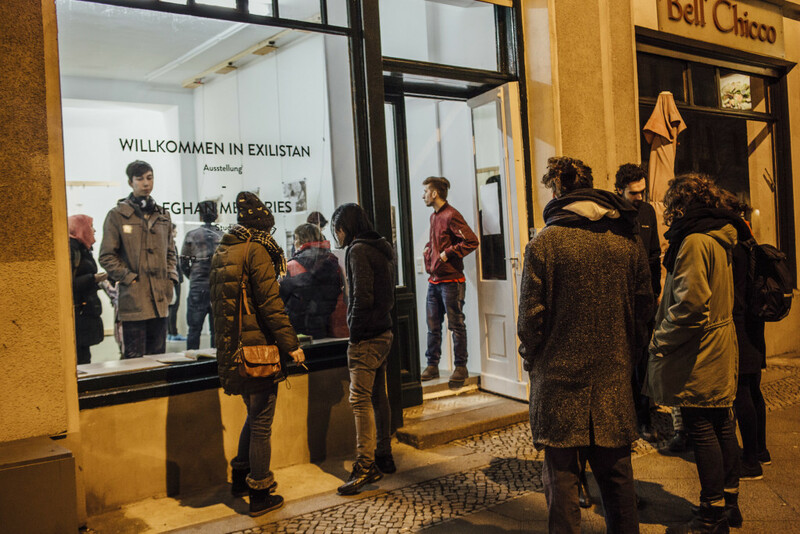 The exhibit and studio space at Rosa Luxemburg Strasse 16 in Berlin Mitte. Find out more about this project on our brand new Afghan Memories website, which will eventually feature the videos we are currently collecting. For now, the studio space at Rosa Luxemburg Str. 16 in Berlin Mitte is becoming a home to the expanding Newsgroup Afghanistan team of young people, and a venue for talks and exchanges. Ongoing infos, opening hours and announcements are best followed on our Facebook page. 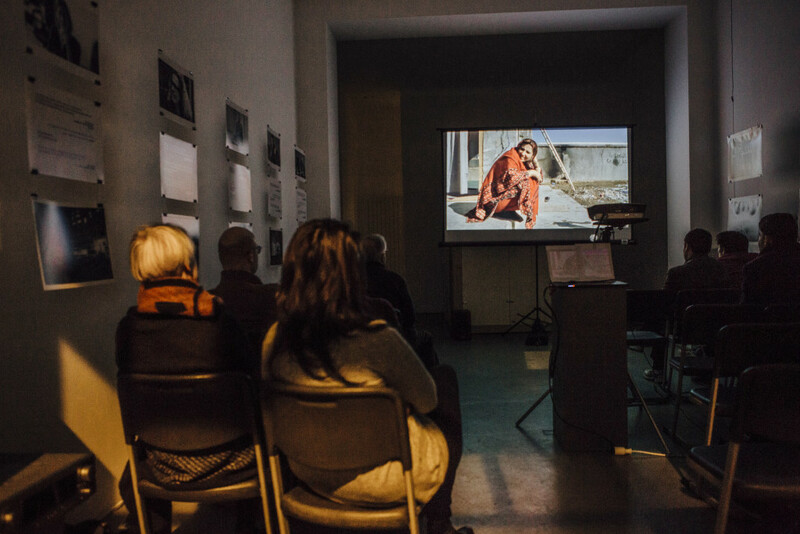 Meanwhile, some more pics from behind the scenes of our Vernissage and events…. 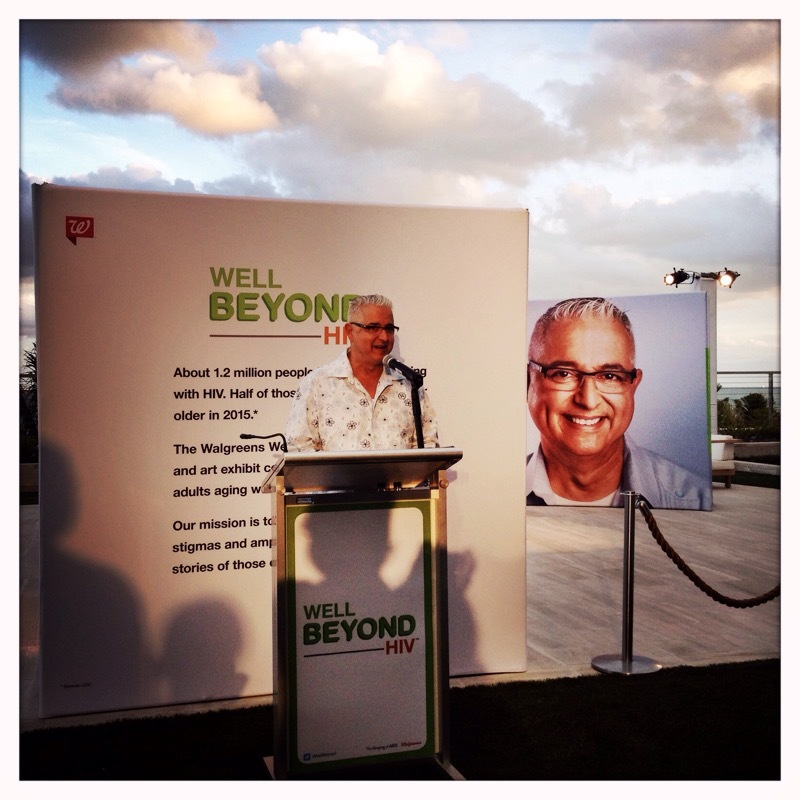 I am thrilled to share the latest adventure in The Graying of AIDS project’s ongoing saga: we just launched a new collaboration with Walgreens, a national pharmacy chain that has been committed to HIV treatment and testing over many years. 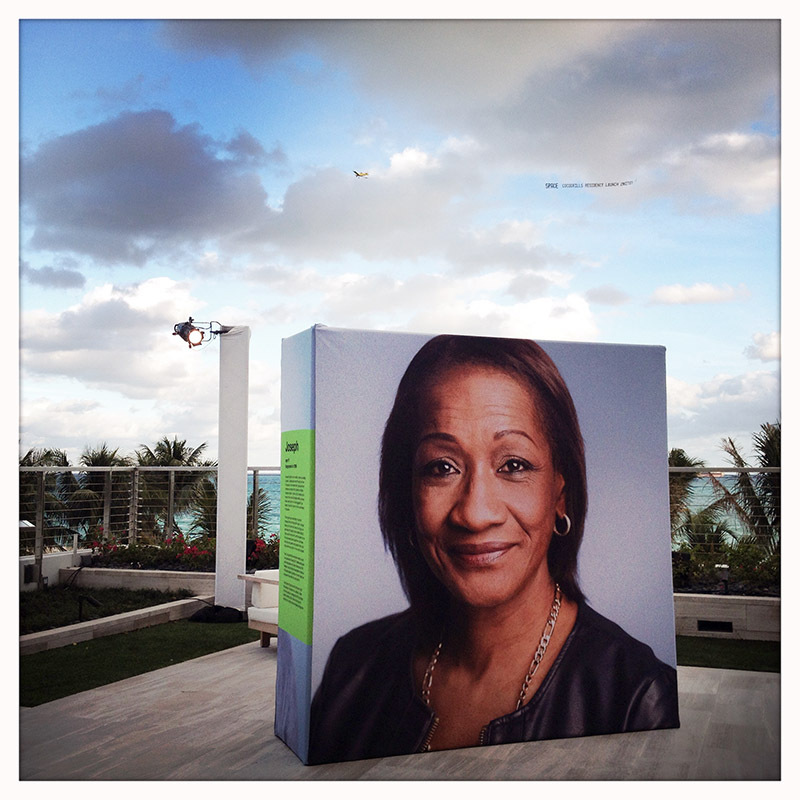 This month saw the Miami debut of Well Beyond HIV, a traveling exhibition and campaign featuring personal narratives and portraits of people living and aging with HIV. 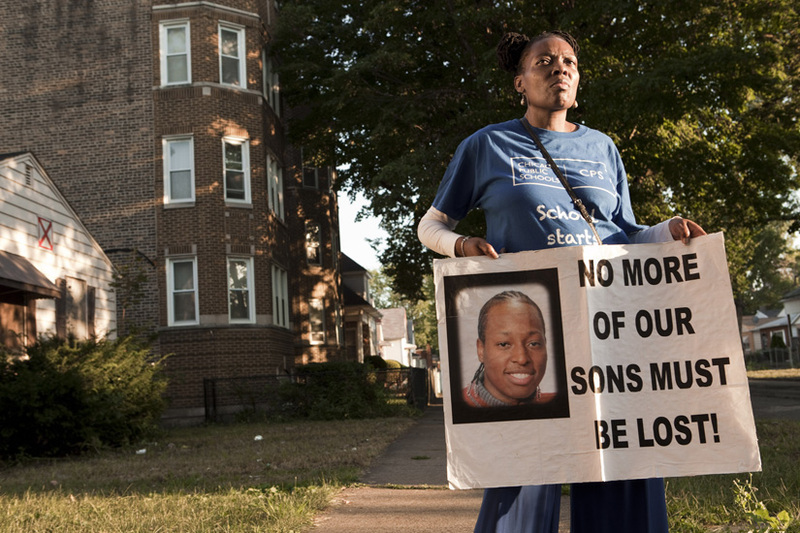 This promises to be a great opportunity to reach new audiences and draw attention to the aging of the epidemic, and we’re super excited to find out where this project is going to keep going. For now, next step: San Francisco!! Go team!! 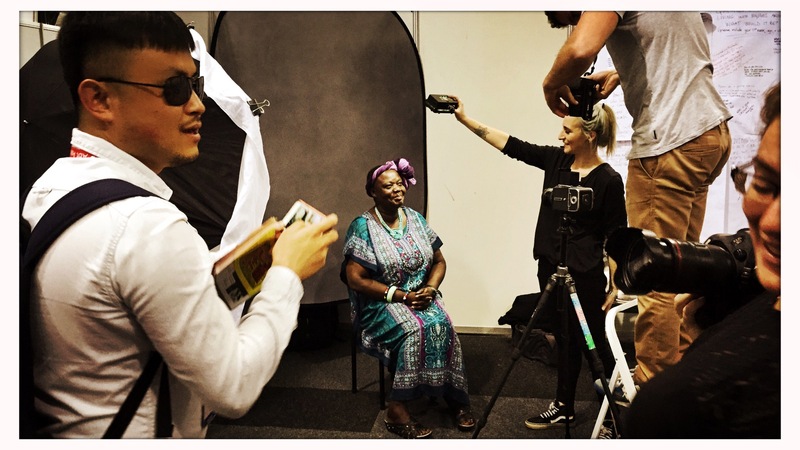 Here’s a quick preview of our latest participatory Graying of AIDS installation at AIDS2015. But first and foremost, a HUGE Thank You!! to all of our backers and supporters during the whirlwind, last minute Indiegogo fundraiser that made it all possible. As usual, we were much too busy producing new work and interacting with visitors to our installation site to do a thorough job of documenting our process. 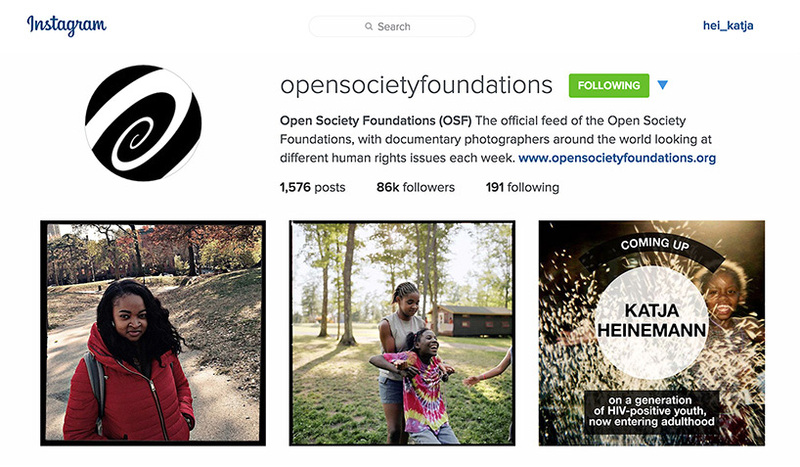 But here are some snapshots, and to sum it all up: going half way around the word to continue our global series on aging and HIV was worth it in every way imaginable, and we can’t wait to share some of the amazing new portraits and interviews. 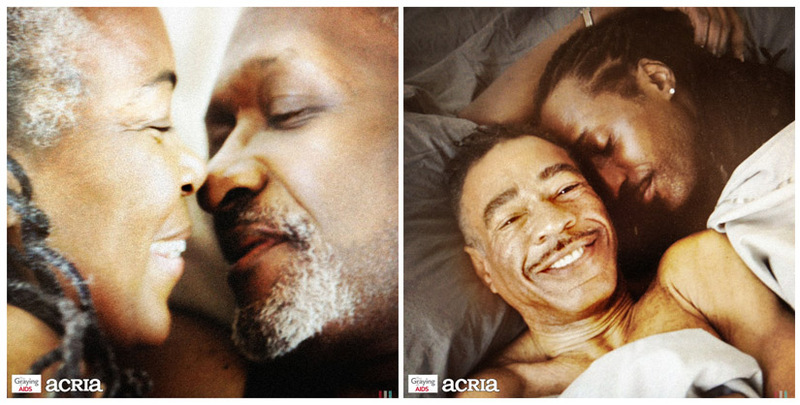 Meet Anna and Paul, and Ty and David, the first two couples who volunteered to participate in ACRIA‘s upcoming “Age is Not a Condom” campaign, produced in collaboration with The Graying of AIDS. We’re still looking for couples who might like to participate in this campaign, to be photographed throughout February. If you or someone you know might be interested, we are looking for 60-something New Yorkers who are ready to show a little skin for a good cause! More details here: http://bit.ly/1fZvwnX. To apply, write us at acriacasting@gmail.com. Big thanks to Donna Cohen and the multimedia team at Businessweek for making our Graying Pandemic series look fantastic! 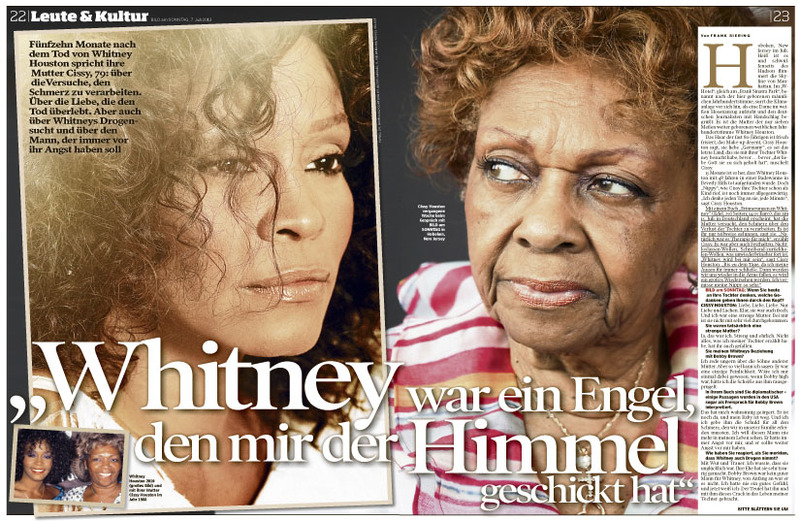 A portrait shoot for German Bild am Sonntag: Cissy Houston discusses the just published memoir of her life with Whitney. Photographed at the W Hotel, Hoboken, NJ.